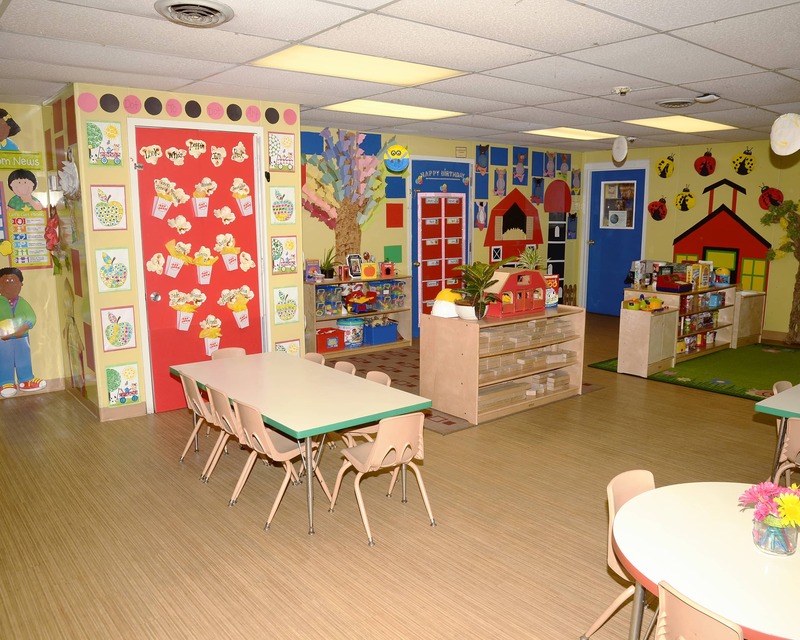 Hello and welcome to our La Petite Academy educational daycare in Summerville, SC! My name is Reese and I am the academy director. I have been with La Petite since 2014. Watching the children learn and grow over the years has been very rewarding for me. 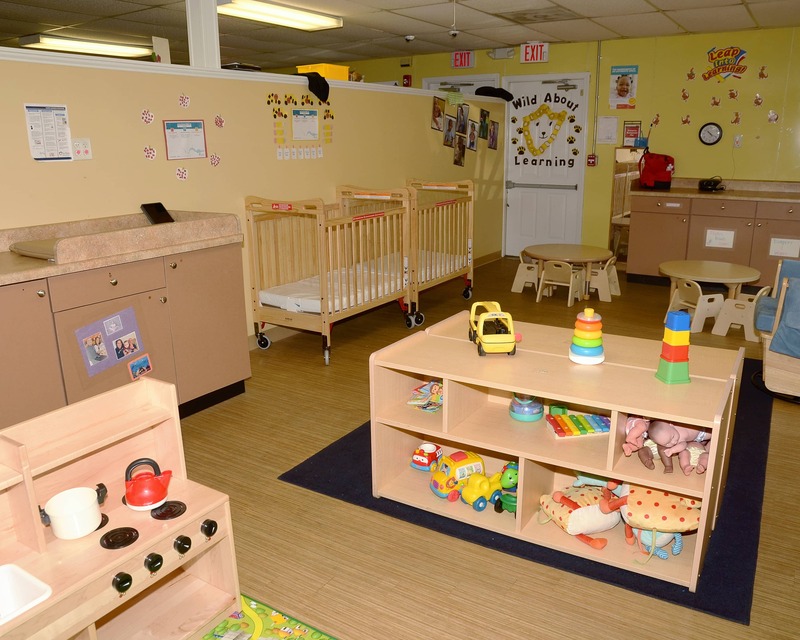 It is an amazing feeling to hear about the successes of children who have gone through our infant care and preschool programs. 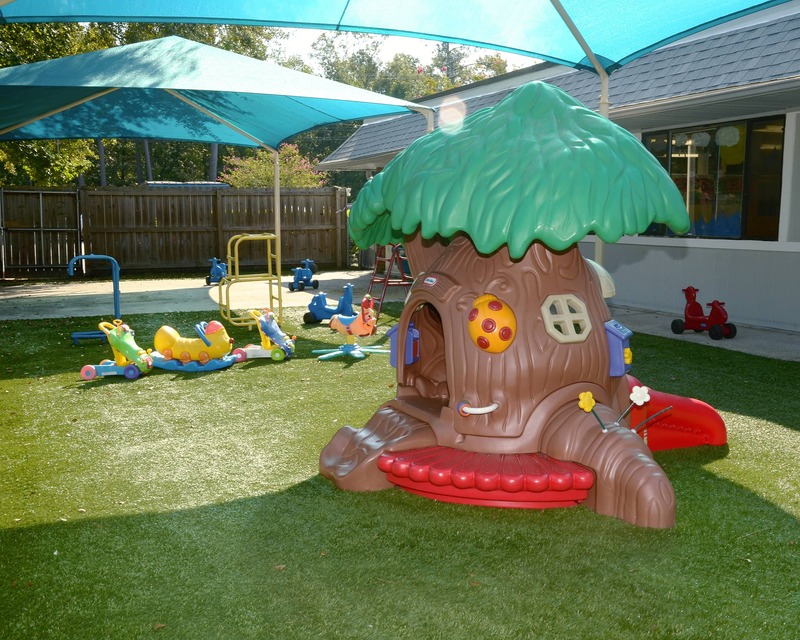 When a family joins La Petite Academy here in Summerville, they join our family. My staff and I are committed to the highest standards in care and education. 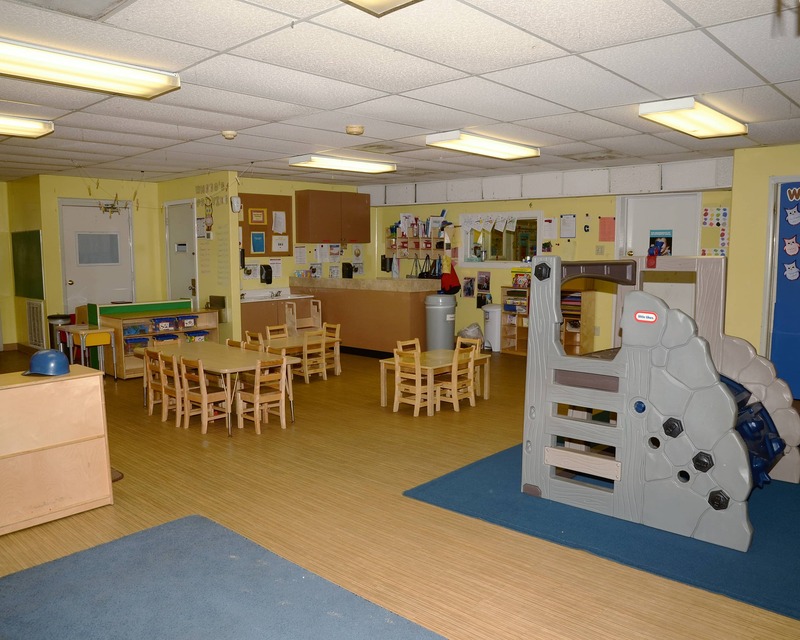 We have an experienced staff with more than 100 years of combined service, and our highly-skilled management team is here to make sure all children and parents have their needs met. Because safety is a top priority, our facility is equipped with a front-door keypad entry system. We also have alerts on doors that inform us when a door has been opened. 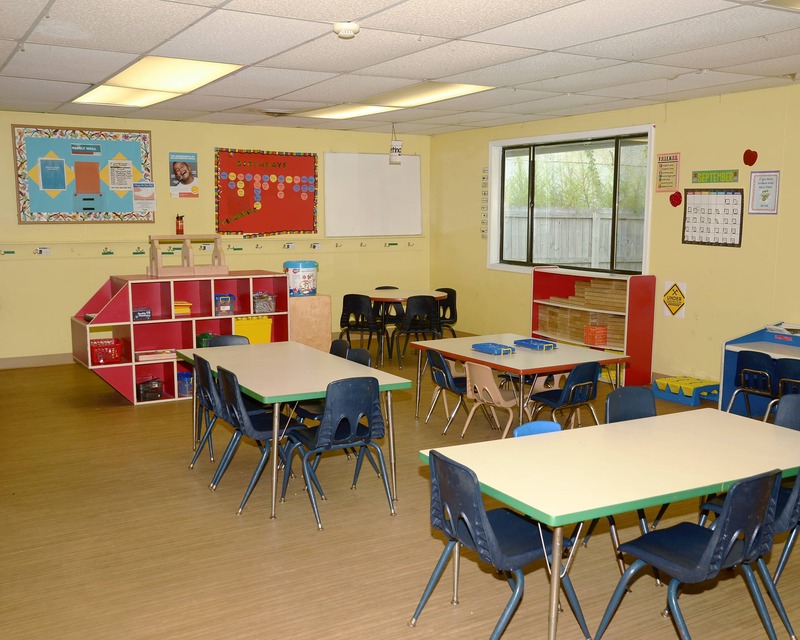 Each classroom is equipped with Live Feed Cameras that feed directly to a large screen TV in the front office, where you can watch as long as you want! 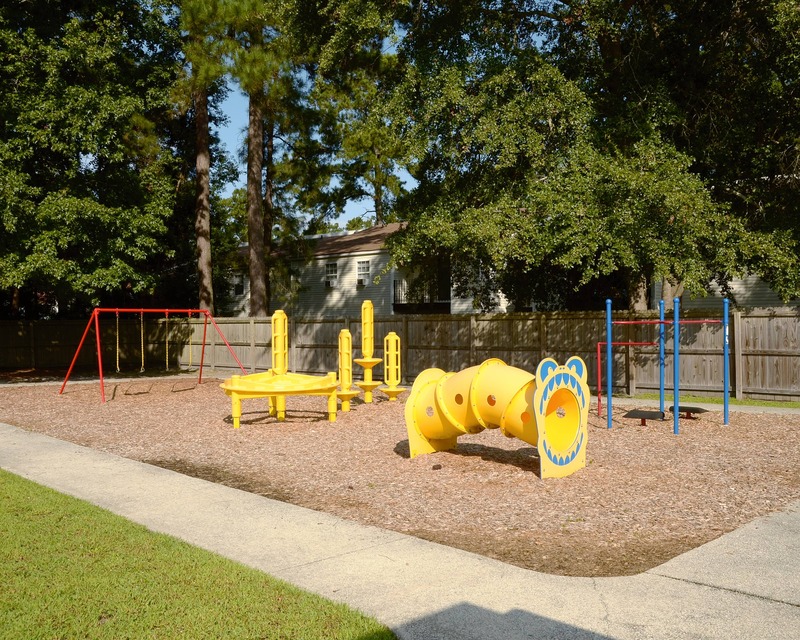 Call to schedule a tour of our amazing La Petite Academy in Summerville, SC today! It has been much better than the last school my daughter attend. The director has been very helpful in any issues I have had. The communication is great. I am so happy to be a part of this amazing family of staff, parents, and of course, children! Children are my absolute passion and it shows in my daily work. Please stop by and check us out. We would love to have you be a part of our family!